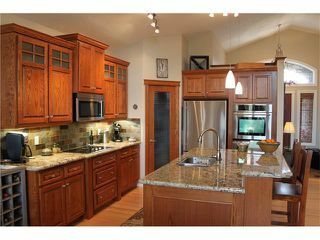 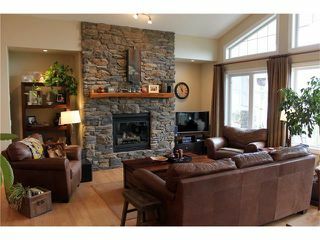 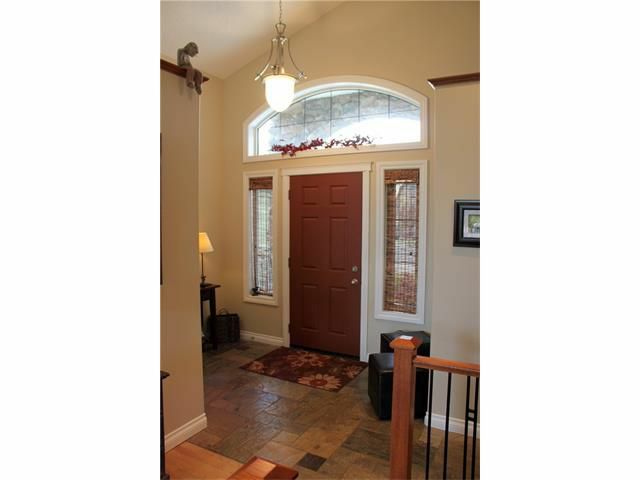 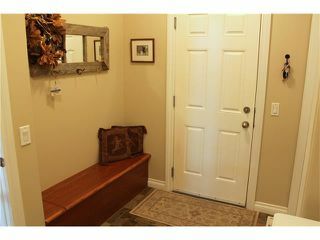 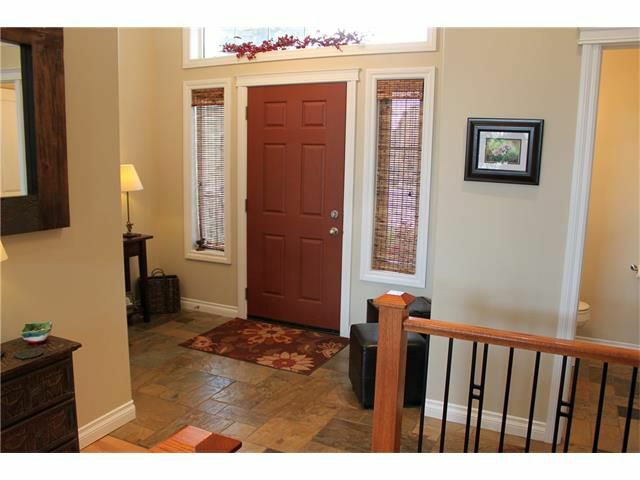 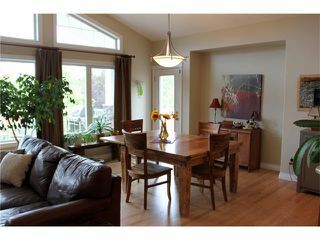 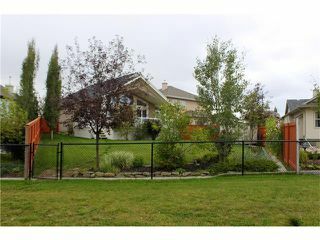 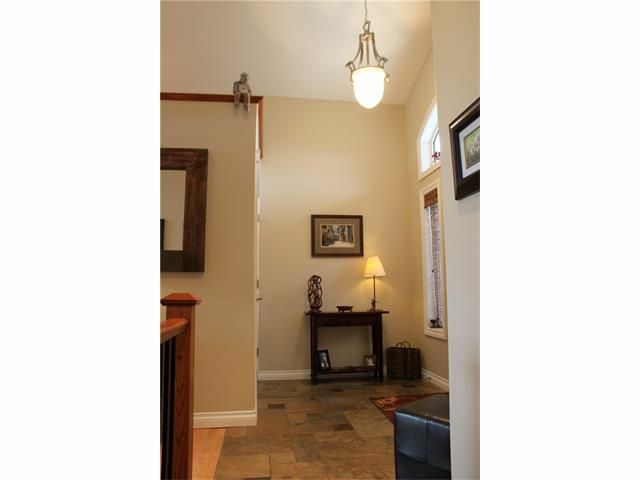 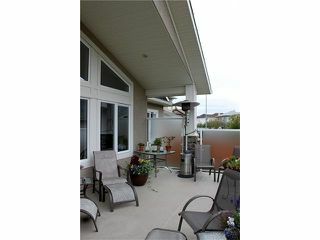 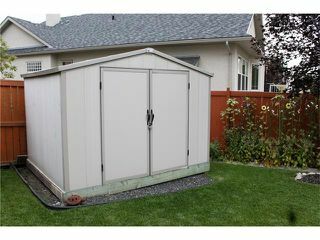 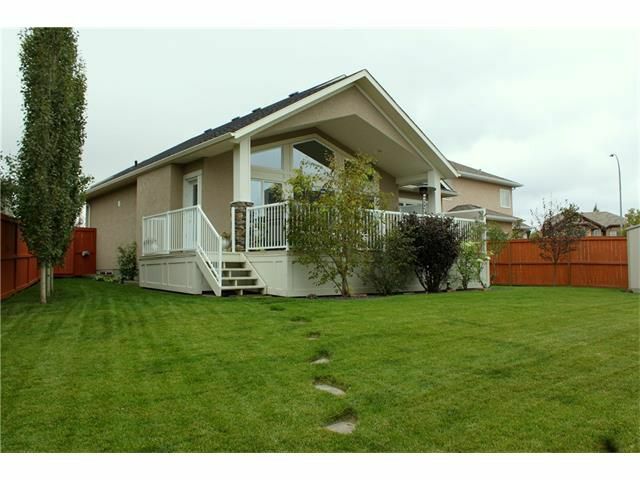 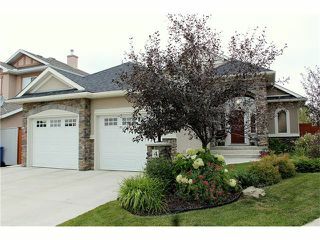 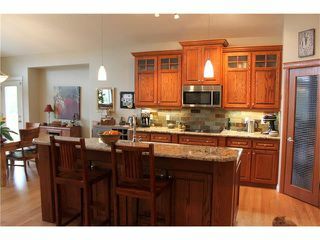 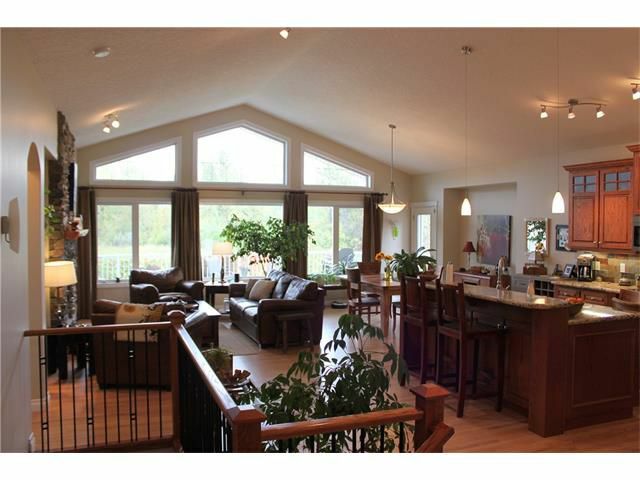 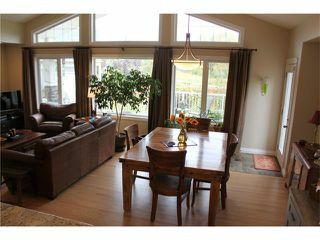 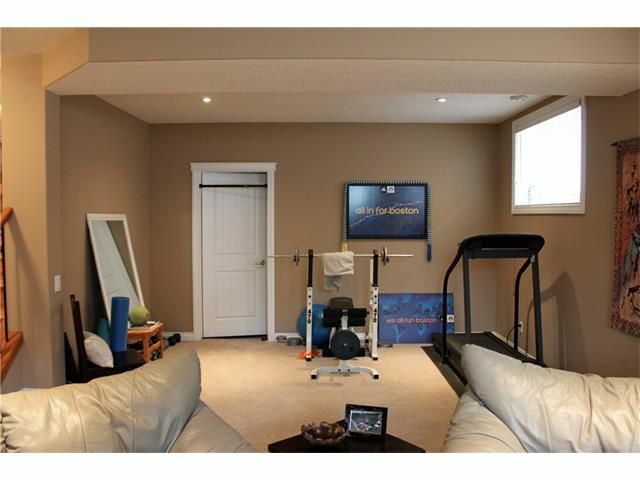 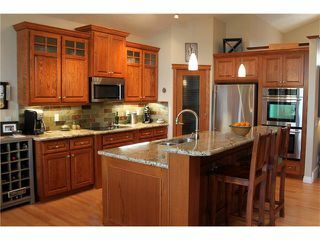 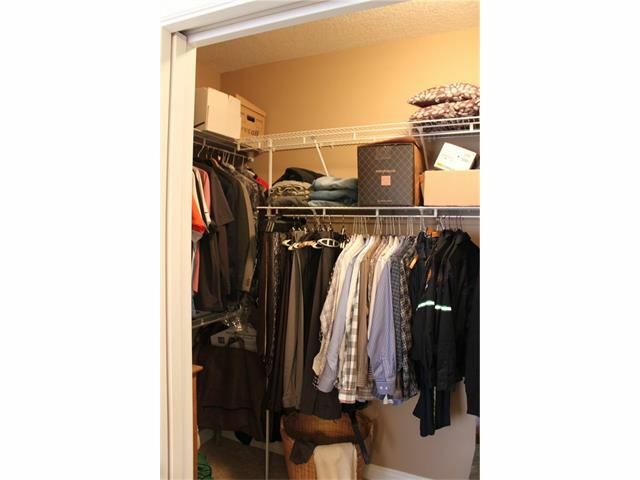 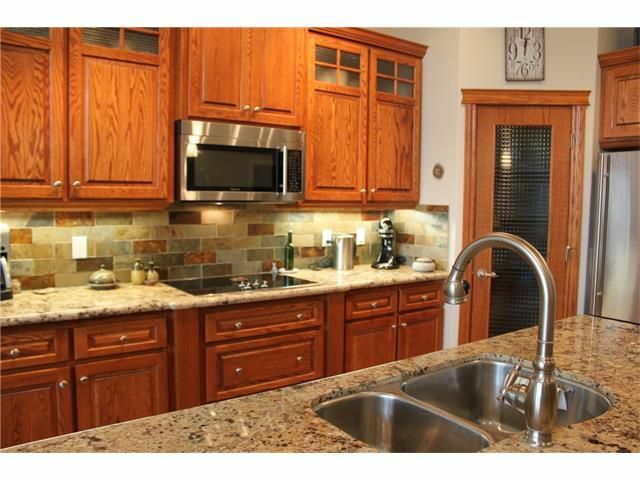 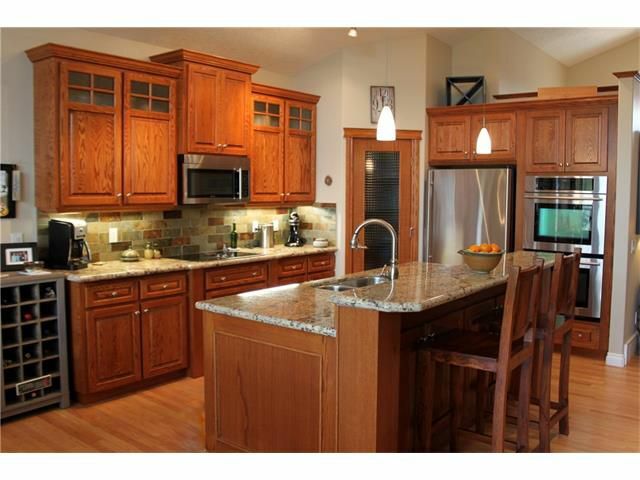 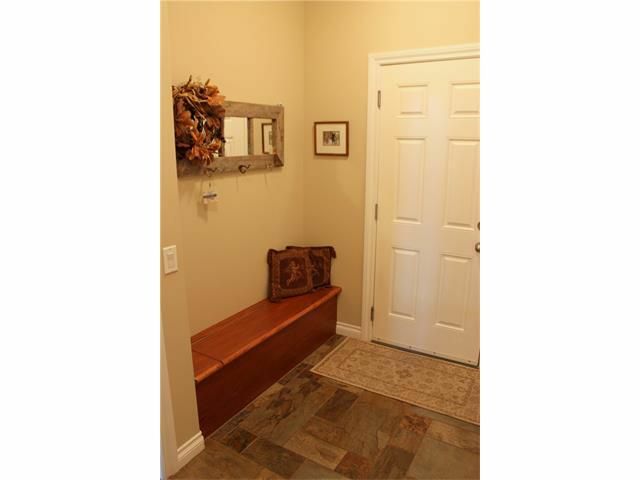 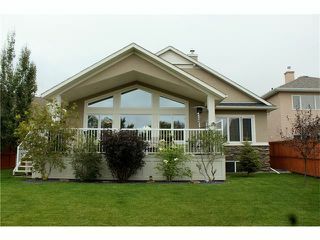 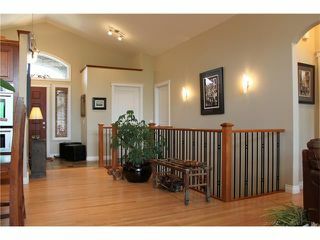 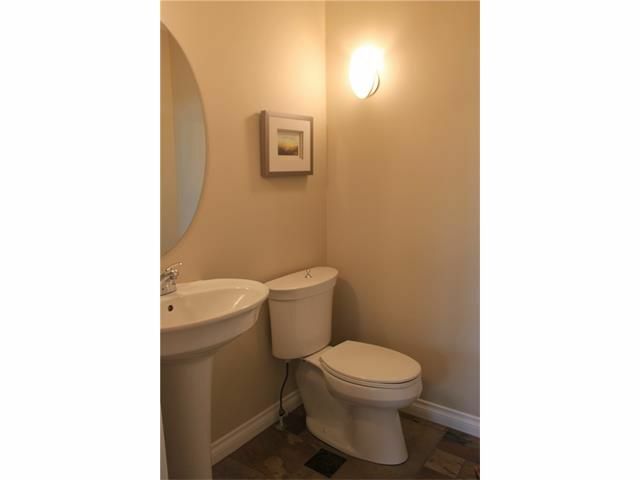 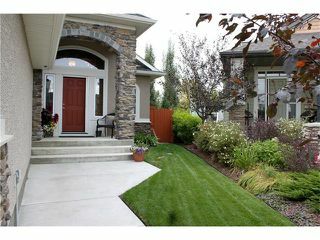 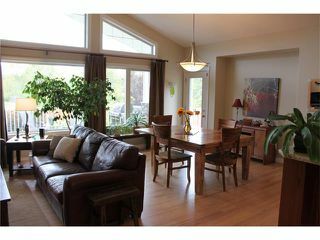 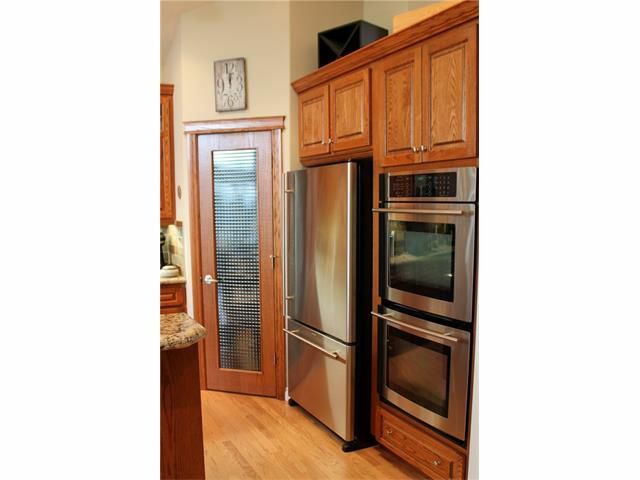 Welcome to this beautifully laid out 1469 sq ft, fully developed bungalow backing onto the escarpment in Okotoks. The open concept floor plan sits under vaulted ceilings, over gleaming hardwood & slate tile floors. 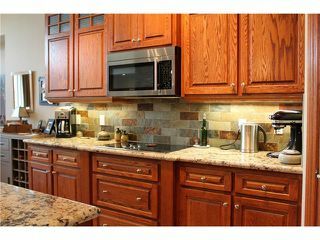 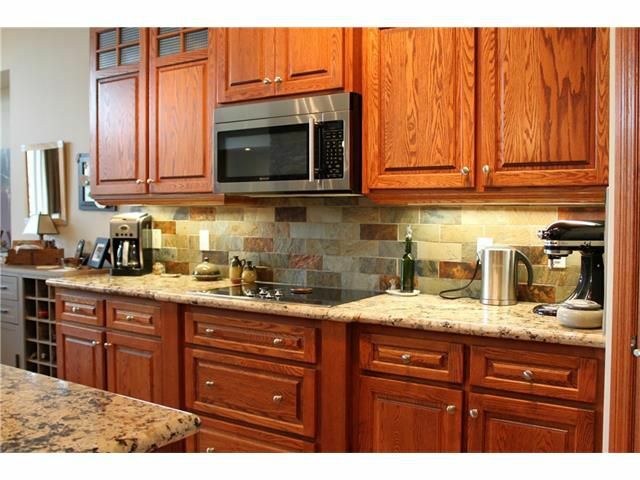 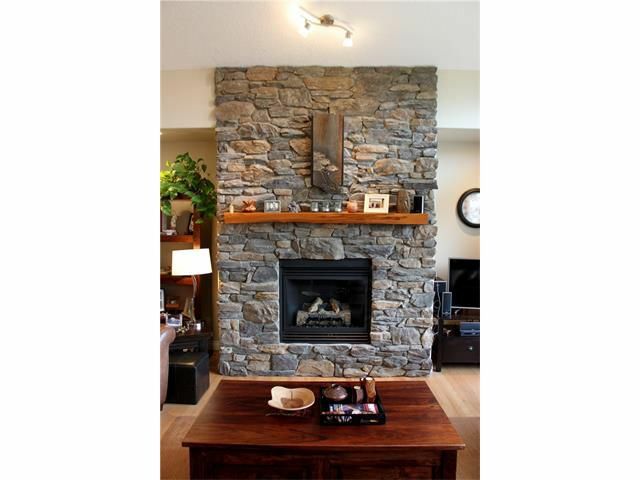 Enjoy the many upgrades that include granite counter tops, custom oak kitchen cabinets with under cabinet lighting, a floor-to-ceiling stone fireplace & a bank of windows to enjoy your view. 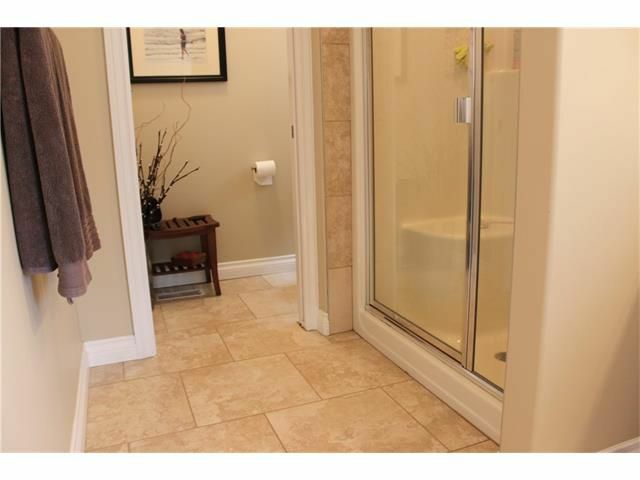 The main floor is home to the master retreat which boasts a luxurious 5 pc ensuite with dual vanity, a corner soaker tub & a walk-in closet. 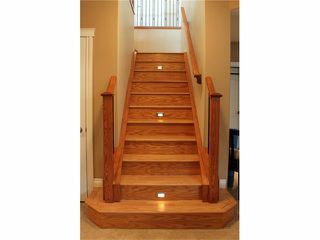 Hardwood stairs with built-in lighting lead to the fully developed basement with a spacious family/rec room, in floor heating, under a 9' ceiling, 2 additional bedrooms & a 4 piece bath. 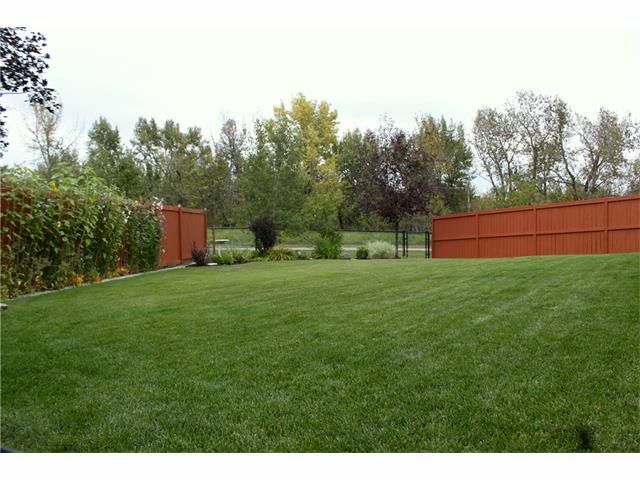 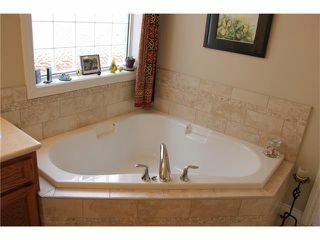 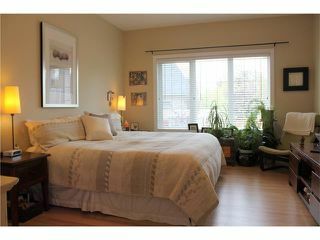 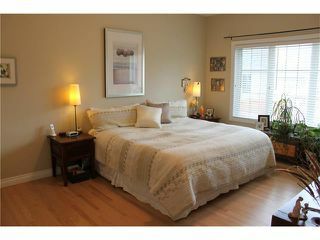 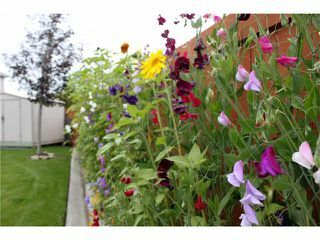 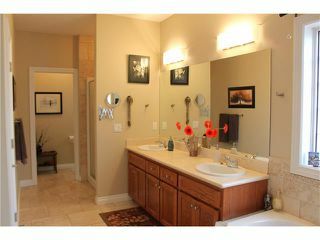 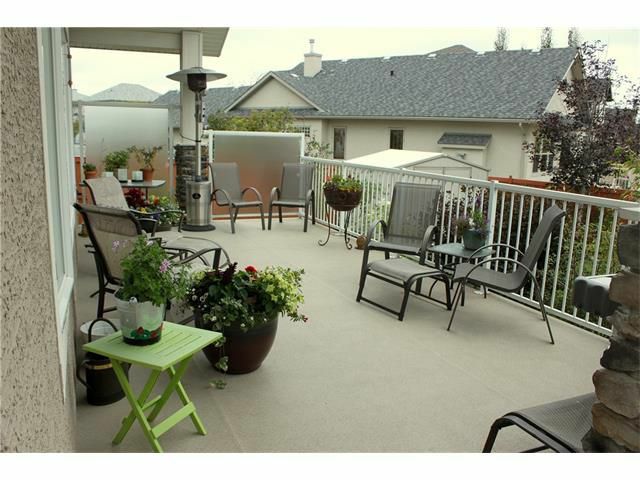 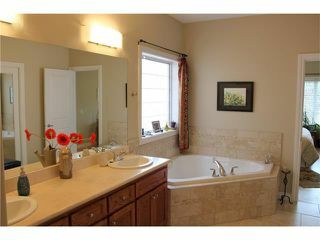 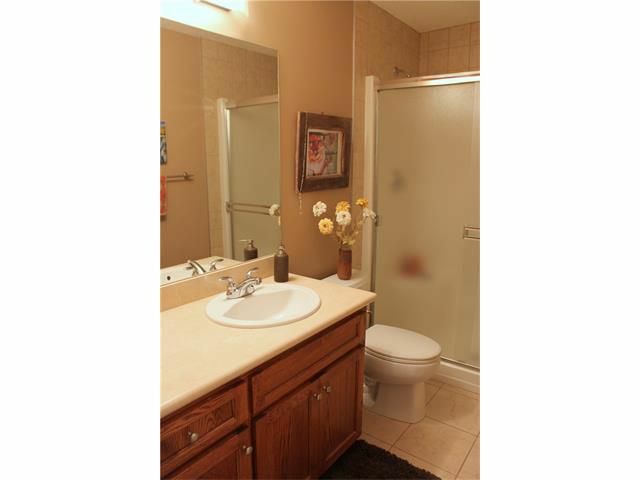 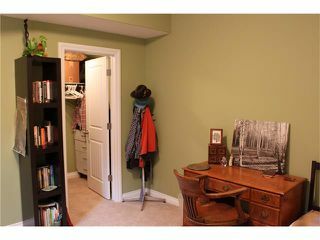 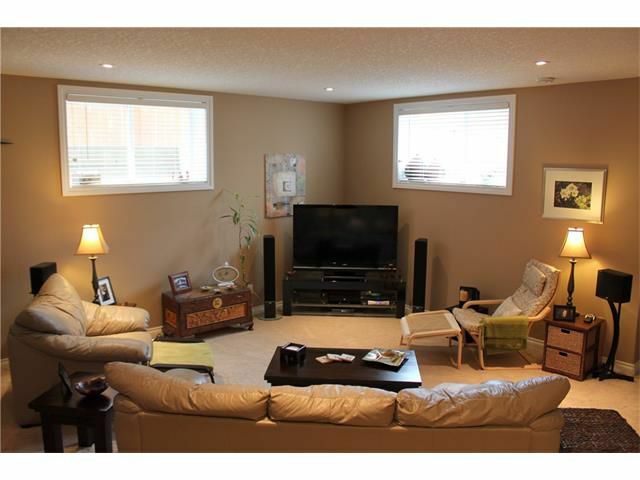 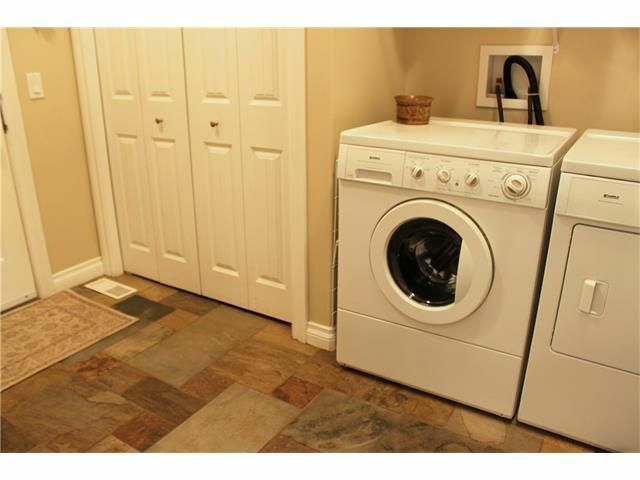 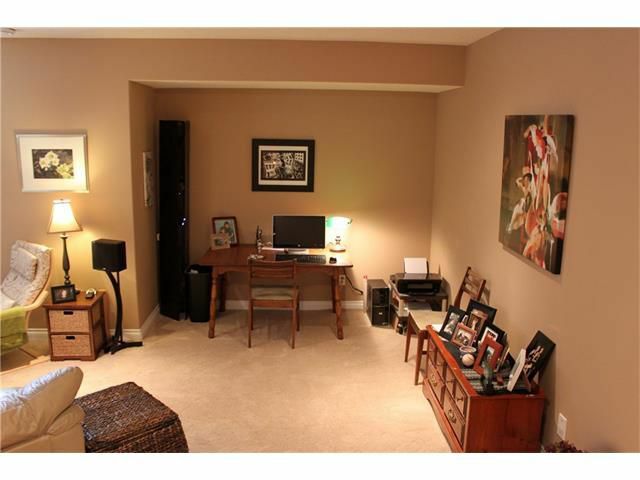 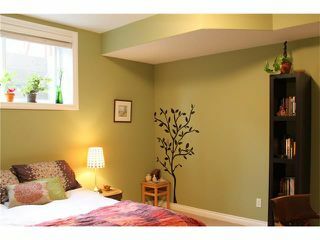 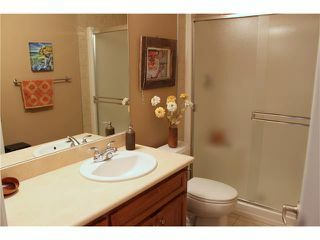 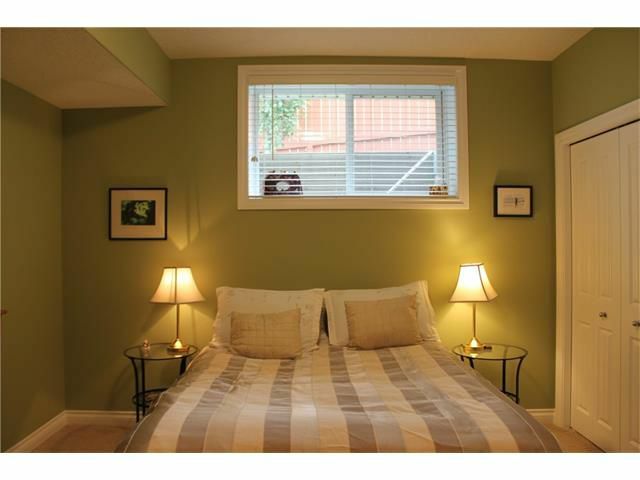 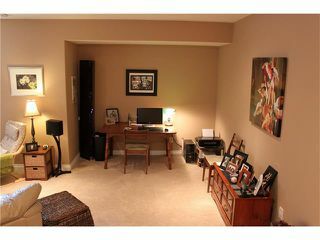 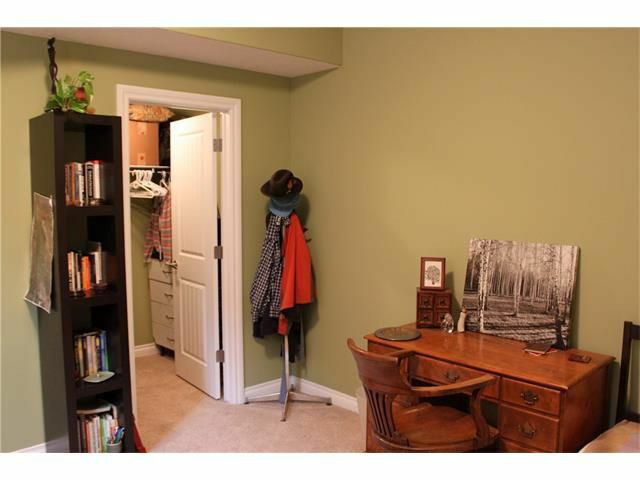 You will be impressed by the well-kept yard with a partially covered rear deck, beautiful flower beds & manicured lawn. The exterior features acrylic stucco with stone accents and new shingles. 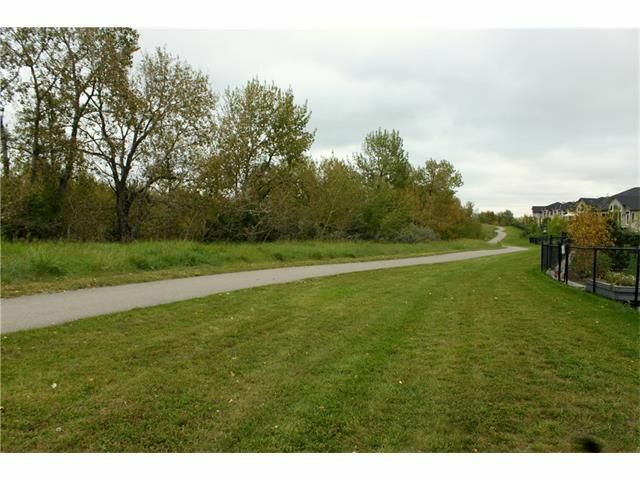 Enjoy the walking paths that wind along the Sheep River just steps outside your back gate. New shingles on roof to be completes ASAP.